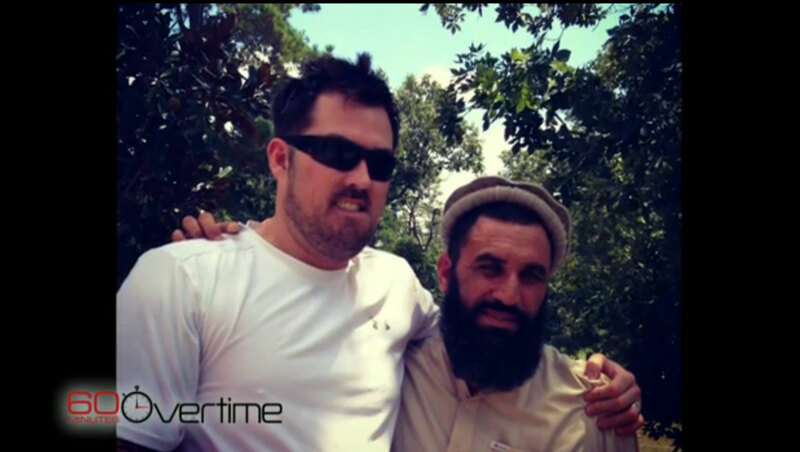 Anderson Cooper hangs out with “blood brothers,” former Navy SEAL Marcus Luttrell and Afghan villager Mohammad Gulab. 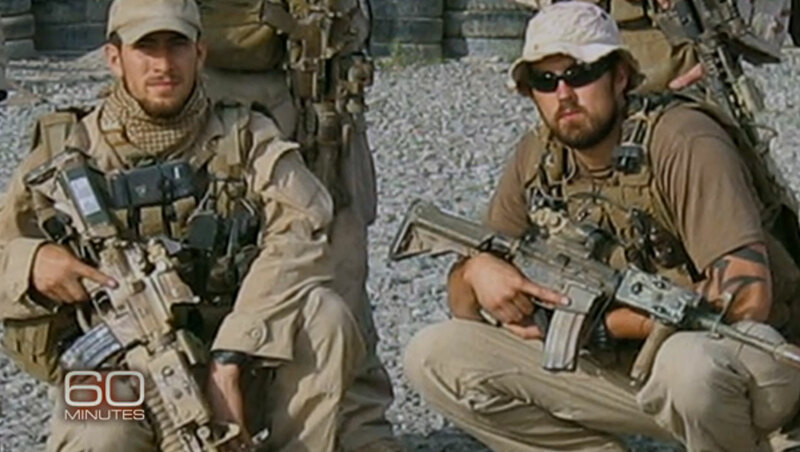 Former Navy SEAL Marcus Luttrell recalls the 2005 battle in Afghanistan he alone survived — a fire fight that at the time, resulted in the largest loss of life for Naval Special Warfare since WWII. Anderson Cooper reports. Reposted from: Eun Kyung Kim – TODAY The upcoming movie “Lone Survivor” recounts the harrowing experience of Marcus Luttrell as he and his fellow Navy SEALS fought off the Taliban in a remote Afghan village. 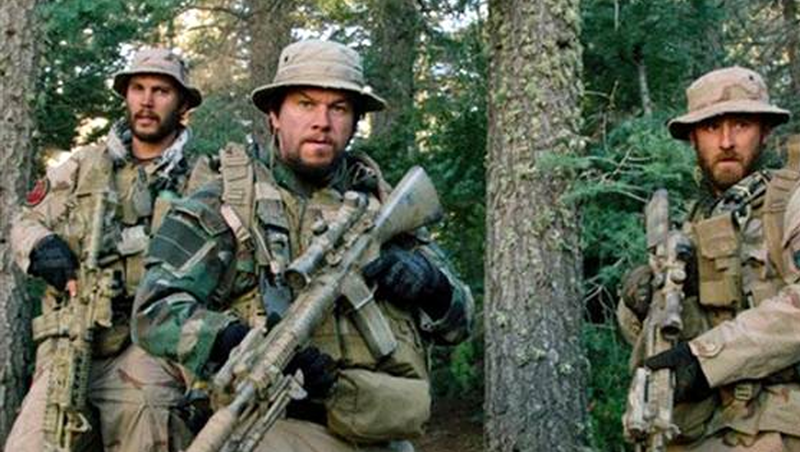 But the intense battle depicted onscreen doesn’t come close to what actually happened, the real-life lone survivor said Tuesday on TODAY.